Haslemere, UK—EISA, the European Imaging & Sound Association (eisa.eu), revealed the winners of its 2017–2018 awards. 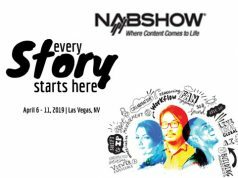 Technical experts from more than 50 leading specialist magazines in 25 countries across the globe recognized 66 products as the best in their categories. Moreover, 2017 was also the year that EISA announced its global expansion with five new member magazines and websites from Australia and the USA. For 35 years, EISA has been selecting the most innovative, cutting-edge products for its awards. Its judging panels cover the full spectrum of consumer electronics and photographic products. All products undergo a comprehensive multi-step judging process. Products are intensively tested at the facilities of individual EISA member magazines. They are also presented at the association’s annual convention in Antwerp in May. The final deliberations take place at EISA’s annual general meeting in June. There, a democratic voting process establishes a consensus of excellence and determines the winning products. The EISA Awards will be officially presented during IFA, a consumer electronics fair held in Berlin, Germany, September 1–6, 2017. 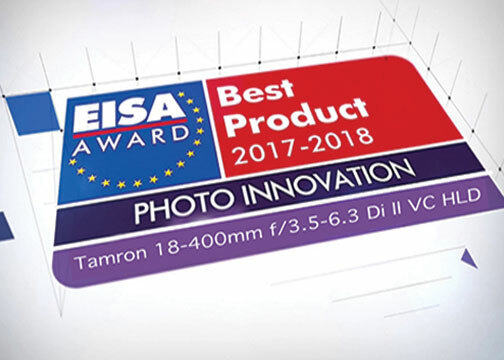 Following are the products voted on by EISA as best in the photography category, as well as what the judging panel had to say about each winner. 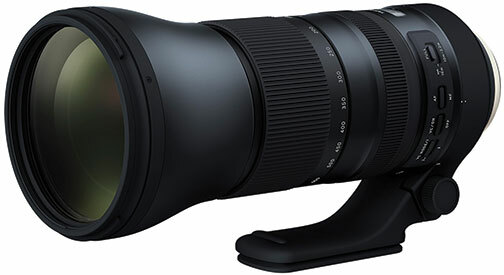 The Tamron 18–400mm f/3.5–6.3 Di II VC HLD challenges our preconceptions about what we can expect from a superzoom lens. 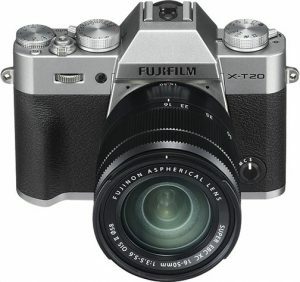 In addition to offering the broadest zoom range of any interchangeable lens in the world, at 22.2x, it also includes an effective three-stop image stabilization system to improve sharpness at lower shutter speeds. And weather-resistant seals allow users to keep shooting even in adverse weather conditions. The Canon EOS 5D Mark IV is the tool of many professional photographers all over the world. 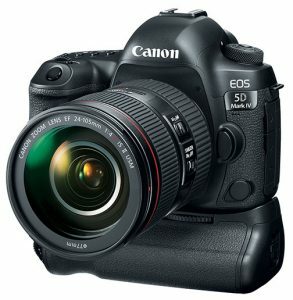 Compared to its predecessor, Canon increased the still image quality significantly with higher resolution and wider dynamic range, while the autofocus has become more sensitive. The video function is also much more advanced with high-quality 4K recording and fast autofocus in live view mode. The D7500 is an advanced DSLR camera that packs much of the innovation of the acclaimed D500 into a lightweight, robust and more affordable body. Using the same 20.9-million-pixel image sensor, processor and wide ISO range as the D500, the D7500 is a capable and versatile tool in the hands of a passionate photographer. 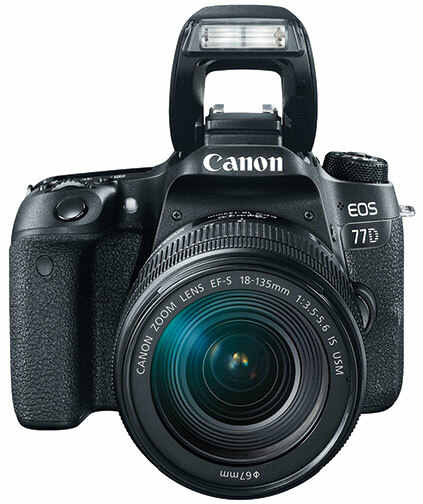 The Canon EOS 77D adopts many key features from the semiprofessional EOS 80D. The 24.2-million-pixel CMOS-sensor achieves a better dynamic range than its predecessor. A big advantage is the Dual Pixel CMOS AF that enables very fast and smooth autofocus during live view and video. Combined with STM or Nano USM lenses, the focus is very quiet. The viewfinder autofocus is also greatly improved, with 45 cross-type points. 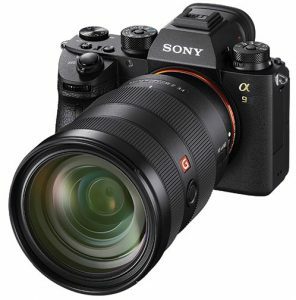 The Sony α9 is a groundbreaking mirrorless camera that in many ways surpasses traditional DSLR rivals. 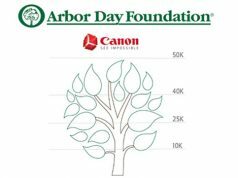 Thanks to an innovative design, the 24.2-million-pixel, full-frame image sensor captures up to 20 frames per second in full resolution with no EVF blackout. It also offers completely silent, vibration-free shooting at up to 1/32,000 second. The α6500 is a very small compact system camera offering professional performance. 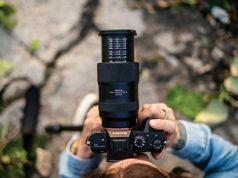 Whether you are a 4K video or stills photographer, the α6500 offers excellent image quality with its 24.2-million-pixel Exmor CMOS APS-C sized sensor, high speed and great choice of lenses. 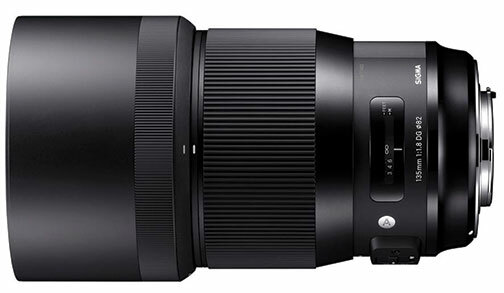 The 5-axis image stabilization works with Sony E-mount lenses as well as A-mount lenses with adapters. The Fujifilm X-T20 is a compact, mirrorless consumer camera that produces sharp, clean images and 4K video quality at a competitive price. At the heart of the camera is its 24.3-million-pixel X-Trans CMOS III sensor and X-Processor Pro, which are jointly responsible for the extraordinary image quality. The Panasonic DC-GH5 focuses all the brand’s know-how in both photo and video. The body is well balanced, weather resistant and has an excellent electronic viewfinder. With a 20.3-million-pixel Four Thirds sensor, it delivers good picture quality up to ISO 3,200, with excellent autofocus and internal stabilization. In video it provides an excellent compromise between image quality, features and price. 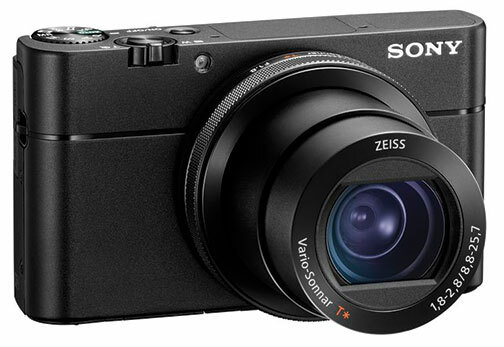 The Sony RX100 V is a high-tech masterpiece in a very compact body. 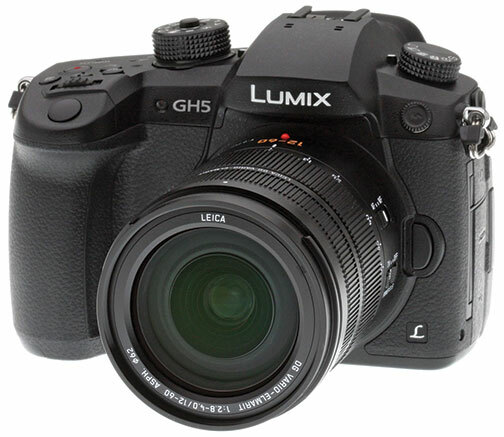 Like its predecessor, it offers a 1.0-type sensor and an excellent retractable OLED electronic viewfinder. The new 20.1-million-pixel Exmor RS CMOS image sensor, works in conjunction with the fast Bionz X image processor and a new front-end LSI. 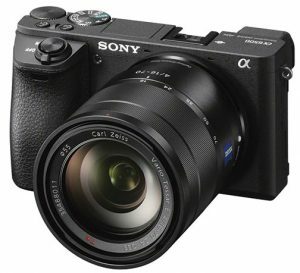 They made it possible for Sony to shorten autofocus response time to 0.05 sec and speed up continuous shooting to 24 frames per second—with AF/AE tracking. As a result, in a series of a moving subject, every picture stays in focus with the correct exposure. At just 1095g [2.4 lb. 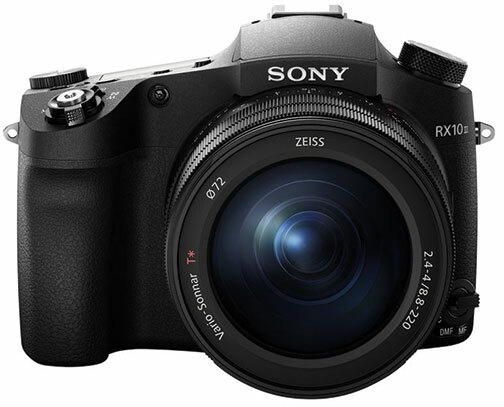 ], the Sony RX10 III is the perfect camera for sports, nature and wildlife photographers looking for an easy-to-carry all-in-one solution. The stunning Zeiss Vario-Sonnar T* 24–600mm lens provides a 25x zoom range with a fast f/2.4–4 maximum aperture. 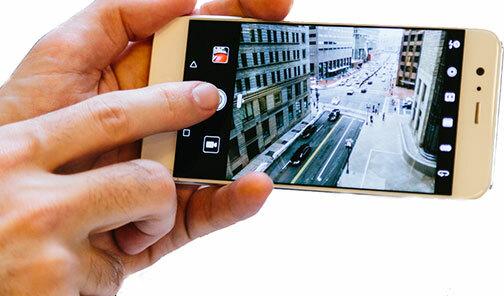 The Exmor RS 1.0-type sensor, superfast autofocus and Optical SteadyShot ensure sharp images free from camera shake. 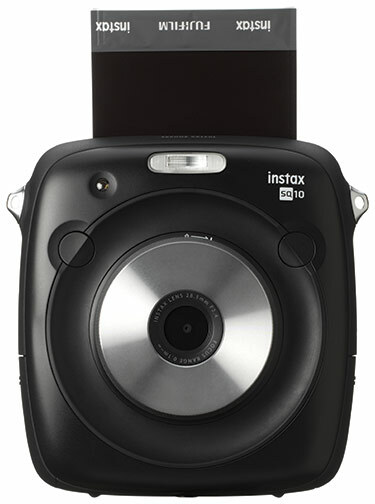 The Instax Square SQ10 is the first hybrid instant camera that lets you take and print square photos [2.4×2.4 in.]. You can brighten, darken or add vignettes to your images. Or choose from 10 creative filters to apply before you decide to print them. 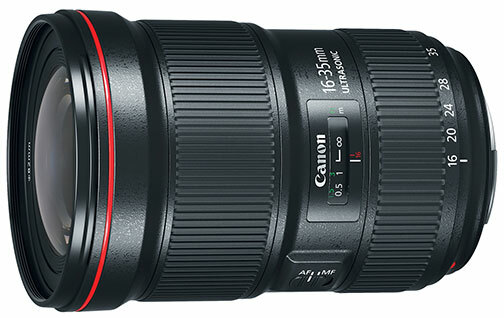 The Canon EF 16–35mm f/2.8L III USM has been long awaited by many professional photographers and exceeds expectations. It’s better built than its predecessor and gives astounding sharpness over the entire image, even at its full opening of f/2.8. 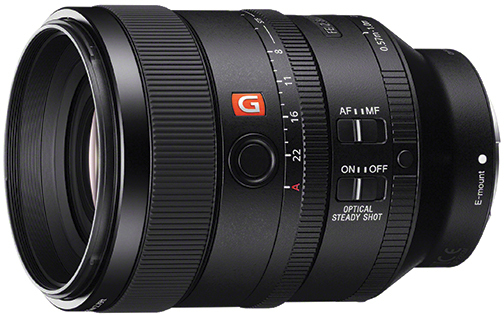 At 16mm, it actually outperforms many ultrawide-angle prime lenses. 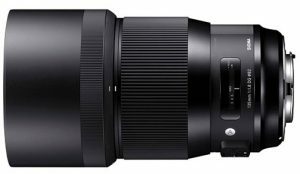 The Sigma 135mm f/1.8 DG HSM | Art is an extremely capable performer. The sharpness is better at its maximum aperture of f/1.8 than its competitors are when stopped down. There is simply no reason to not use this lens wide open. The second generation (hence ‘G2’) of Tamron’s SP 150–600mm f/5–6.3 Di VC USD ultra-telephoto zoom lens makes an attractive lens even better. The speed and accuracy of the autofocus system have been improved, as has the effectiveness of the built-in VC (vibration compensation) system. A ‘flex zoom lock’ mechanism keeps the lens barrel fixed at any chosen focal length. 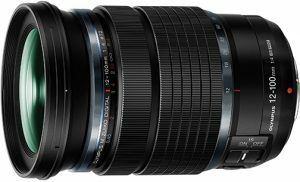 The Sony FE 70–200mm f/2.8 GM OSS is an impressive lens, covering the most popular angles for sports and action photography. Sharpness is extremely high and evenly distributed with almost no visible falloff towards the edges. Sharpness is also retained across the zoom range, even with teleconverters. 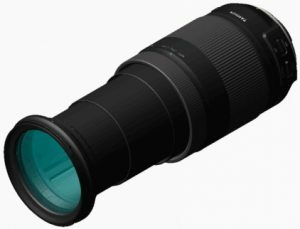 It features a floating focusing system, implemented in an α zoom lens for the first time, that contributes to an impressive minimum focusing distance of merely 0.96m [38 in.]. This 100mm telephoto prime lens offers the outstanding resolution of the G Master series, combined with STF (smooth trans focus) optics for breathtaking bokeh. 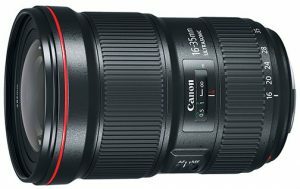 This lens has been designed to produce extraordinarily smooth, natural bokeh without vignetting. 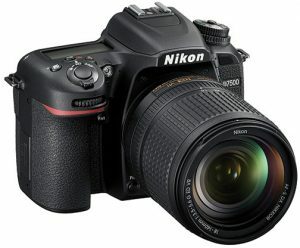 It also features fast, precise and quiet DDSSM autofocus. And it is capable of shooting 0.25x magnification close ups. The M.Zuiko Digital ED 12–100mm f/4 IS Pro is an incredible travel lens as well as a general-purpose zoom lens. It covers an 8.3x zoom range with a constant f/4 maximum aperture and built-in optical stabilization. The EIZO ColorEdge CG2730 fulfills the needs of a professional photographer. With a screen size of 27 inches and a high resolution, it can show an image at A3 size and still leave ample space for the adjustment palettes of your software. 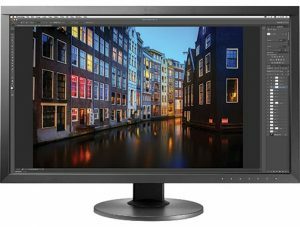 The picture quality is outstanding, with a high contrast ratio (1500:1), the ability to reproduce deep blacks and marvelous colors that cover 99% of the Adobe RGB color space. Huawei’s latest flagship is an improvement in almost every respect. Starting with its design, including a diamond-cut chassis and brave new colors, through to the faster as well as more secure Kirin 960 Octa-core chipset, and finishing with the shining star—the Leica-branded cameras.